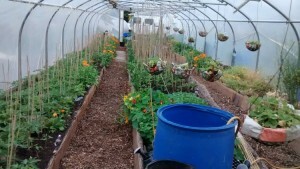 Earth Ways specialises in teaching you how and helping you to design and create your own vibrant, thriving, highly productive natural ecosystem and edible landscape. Any size of project is considered, from urban terraces and rooftops to large farms and estates. Permaculture design, forest gardening, ethical tree care, invasive species control and organic growing principles are all used to transform conventional landscapes into rich, self-regulating habitats – natural havens that nurture and sustain people and wildlife alike. Once established, a natural ecosystem will be low in impact, maintenance and cost yet resilient, self-organising, and very adaptable. Best of all, once mature the greatest task will be gathering the abundant harvests! Far from just an aesthetic indulgence, Earth Ways’ natural and edible landscapes are an important investment for a sustainable and self-reliant future. To be able to produce significant amounts of both one’s own food and bio-fuel is an invaluable form of insurance against the uncertain environmental, economic and social times we live in. 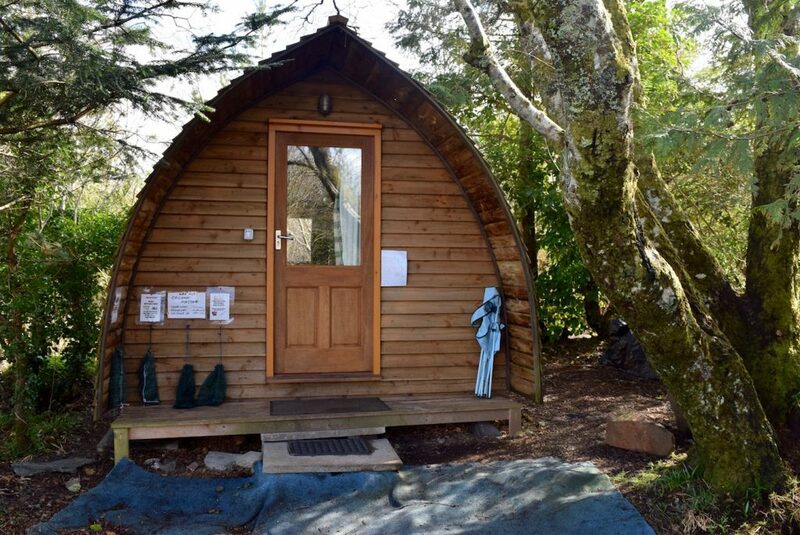 We have recently taken ownership of a piece of paradise on the Isle of Skye. We’re working hard turning this place into a top quality teaching venue. More info will follow. I have been passionate about protecting and caring for the environment since I was a child. When I was 8, I started thinking the permaculture way when I learned that trees produce the oxygen that we breathe and I persuaded my parents to plant an oak tree in the garden. My passion for permaculture was born, even though I didn’t know the word! From as far back as I can remember, I have felt a desire to be deeply connected with nature. 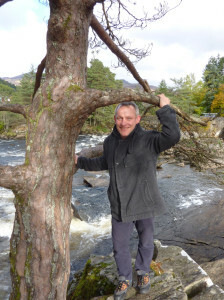 Over the years my connection with nature has included playing in the rain as a child, being a scout master in my late teens, organizing survival expeditions for young offenders in my twenties and living entirely off grid in a Scottish woodland for 4 years in a self-made shelter with a wood burning stove. About 25 years ago, the kind of challenges we would face as a species, became obvious to me. I changed the direction of my life to train myself to be ready to be part of the solution. 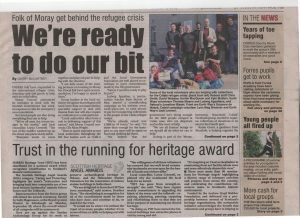 I have always known that the solution would need to be grassroots level. 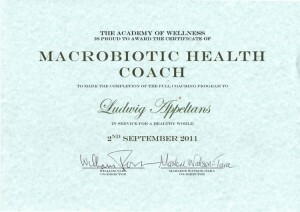 I have trained -and am still on a intense learning journey- for more than 25 years, in all aspects of permaculture I can imagine: Permaculture growing and forest gardening, Hydroponics, simple technology life hacks, culture and community, land management, survival skills, nature connection, peace making, mental and physical health, good food, … My on-going exploration of sustainable food production systems and ways of reconnecting people to their natural environment has led me to create Earth Ways in 2007 and I established myself as a forest garden/permaculture designer and teacher, and nature connection mentor. I can help provide solutions to the rapidly increasing demand for sustainable ways of living that work in collaboration with nature rather than continually fighting against it. I have many years experience of restoring natural habitats, re-introducing biodiversity, pioneering sustainable ways of growing food and harvesting bio fuels, designing permaculture projects of various sizes as well as mentoring in bushcraft and survival skills. My permaculture journey has led me to want to create a sustainable community. And here we are, Rubha Phoil is born. I have studied as a graduate in Ortho-pedagogy and worked professionally in that field with people of all ages for 10+ years. 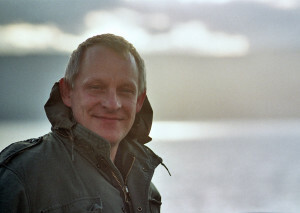 I obtained my Permaculture Designer Certificate in 2009 from Patrick Whitefield, the famous author of many permaculture books and foremost permaculture expert in Britain. 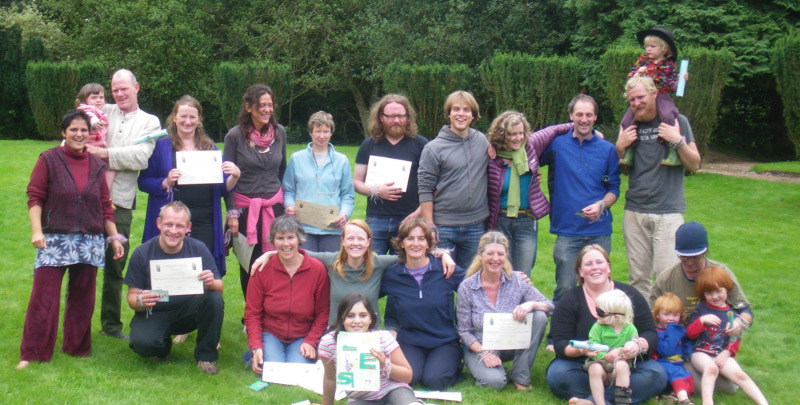 In 2010 I successfully completed a course in Permaculture Training of Teachers organized by ‘Designed Visions‘. I also had my first encounter with the Art of Mentoring, where I learn ingenious indigenous ways of passing on knowledge and assisting nature connection. Since 2011 I organize Permaculture Design and Nature Awareness Courses that reflects my own permaculture learning curve. If I may say so myself, they are a great success! 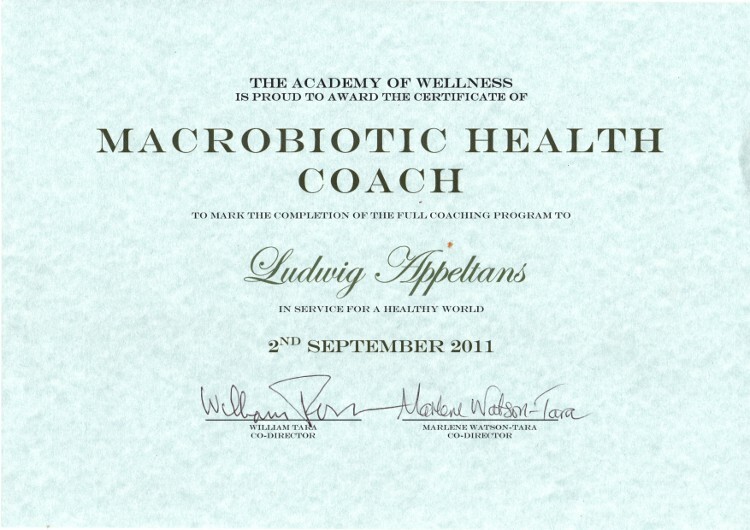 In September 2011, I completed a Natural Health Coach training with the fantastic teachers Bill Tara and Marlene Watson-Tara. 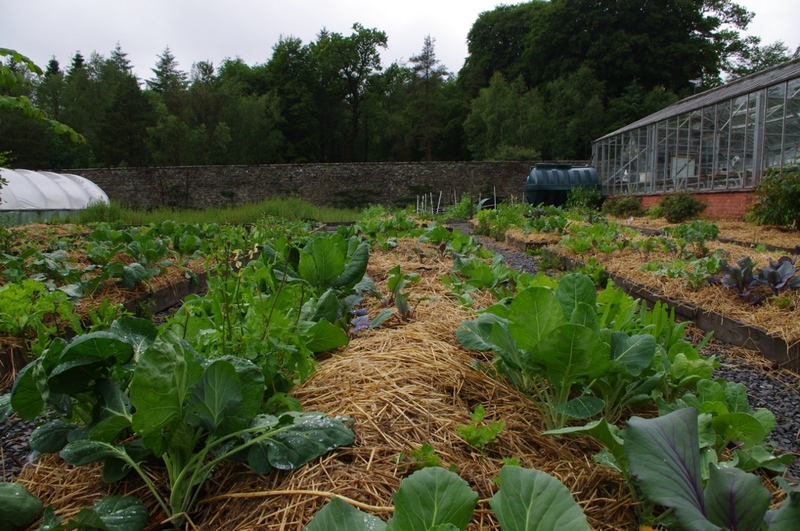 In 2012 have set up a permaculture farm near Forres, with pigs, sheep, ducks, chickens, bees and lots of delicious vegetables. I’m teaching courses, and am taking clients for permaculture design and consultation. I purchased and took over custodianship of the paradise of Rubha Phoil. A 15 acre peninsula on the Isle of Skye. 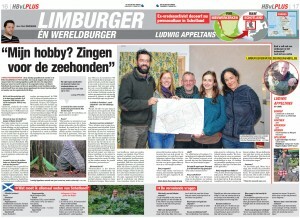 It is slowly turning into a permaculture demonstration site and permaculture community. 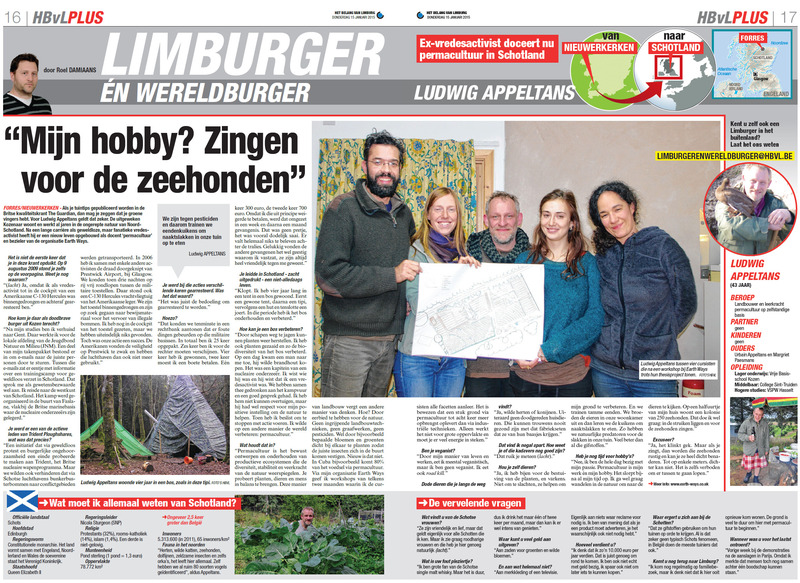 Het Belang van Limburg is a Flemish mainstream newspaper. This article on how to live with slugs in your permaculture garden shows nicely how Earth Ways puts nature connection and ecosystem management central in the courses and workshops. 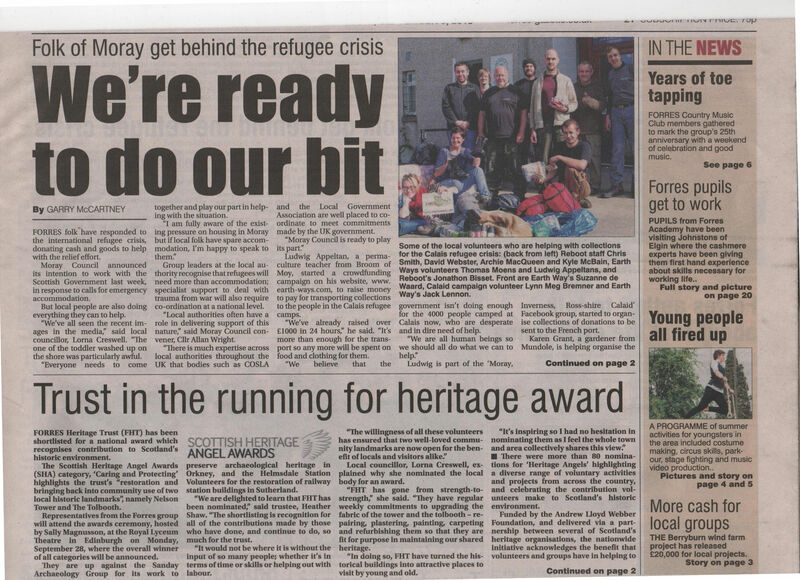 Ludwig used the Earth Ways crowdfunding website to raise money for the local refugee network that was set up.